Driving to work last week, deep in thought, pondering the many reasons companies use Permanent Electrical Safety Devices (PESDs) in their electrical safety programs; I nearly slammed into the back of a bus stopped at the railroad crossing. With a pounding heart, a rush of adrenaline, it suddenly hit me like a freight train; both electrical energy and freight trains yield to no one. I finally stumbled across a perfect analogy for electrical safety principles. Read this and let me know what you think! During a blizzard on Dec 1, 1938, a freight train named “The Flyin’ Ute” collided with a school bus driven by Farrold Silcox in Sandy, Utah killing 25 of the 39 students. In the 1920’s, the use of “motor buses” or now termed buses, became commonplace. The public soon realized that a train colliding into a bus could be a colossal disaster. 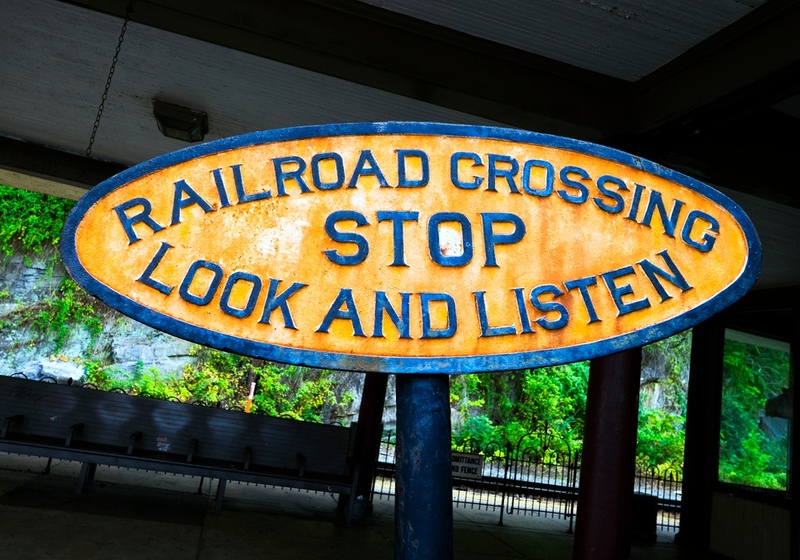 To reduce this risk, laws governing vehicles at rail road crossings were passed and have essentially remained unchanged today. 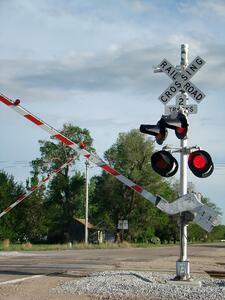 Original laws only required bus drivers stop at rail road crossings. 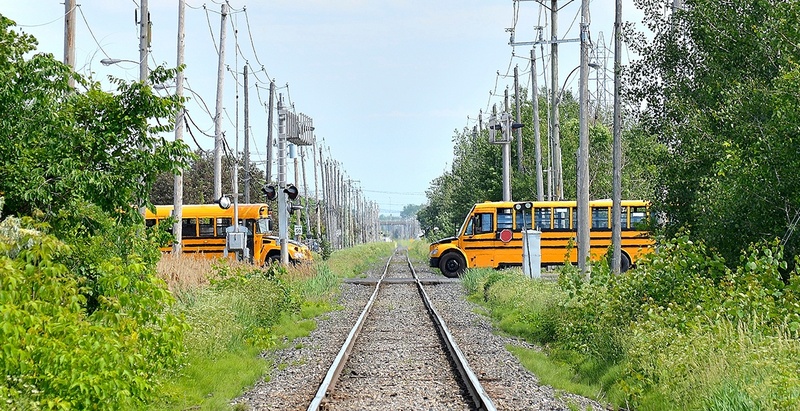 Over time improvements were made requiring bus drivers to also; check their brakes when approaching a crossing, turn on flashers, come to a complete stop 15-50 ft. from the tracks, look both ways before crossing the tracks. Now for the rest of the story--Sadly, for the 25 students, Farrold Silcox had no idea that “The Flyin’ Ute” was bearing down on his bus at 60 MPH—largely unseen because of a howling blizzard, an unmarked rail crossing, and Farrold did not hear the train because of the bus’s closed windows and doors. Shortly after this tragedy, the laws changed in order to give bus drivers better visibility of an oncoming train by requiring them to open the passenger door and driver side window and wait at all rail crossings. In many ways this train story parallels the challenges of locking and tagging out unseen and unheard electrical energy because it poses the same risks—instantaneous death. 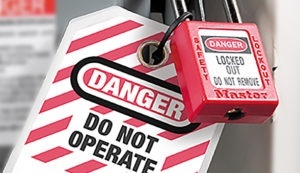 Isolating electrical energy in Lockout/Tagout (LOTO) is considered the riskiest task perform daily. A bus stopping at the rail crossing is like the first step of a LOTO procedure; identifying the source and opening an isolator. Next verify that “no train is coming” or in this case verify zero voltage. Interestingly, the minimum OSHA compliance for this task is essentially a qualified worker with a voltmeter in hand donned in Personal Protection Equipment—the mandatory 3-point voltmeter test. This is like a bus driver stopping at a rail crossing not outfitted with flashing lights and a gate. Installing Permanent Electrical Safety Devices (PESDs) into electrical equipment is akin to adding a gate and flashing light at a rail crossing. Essentially an additional safety measure or a secondary indication adding extra insurance that unseen and unheard electrical energy is identified before it potentially snatches lives. Opening the passenger door and driver window, checking both directions for a train is the final procedural step bus drivers perform before crossing the tracks. Likewise, PESDs used in LOTO also need procedures that bring everything together. With millions of school buses on the road today, one rarely hears of train bus collisions like what happened years ago in Sandy, Utah. Why? Both of these safety examples discussed here have a common thread; each requires multiple sequential failures occurring at the same time for an accident to happen. The statistical improbability of; a bus driver not stopping at the right place, a gate malfunction, a warning light failure, the bus driver not seeing the oncoming train, and lastly the presence of a train. For over a decade PESDs also improved the safety record for thousands of companies deploying them in their electrical safety programs. 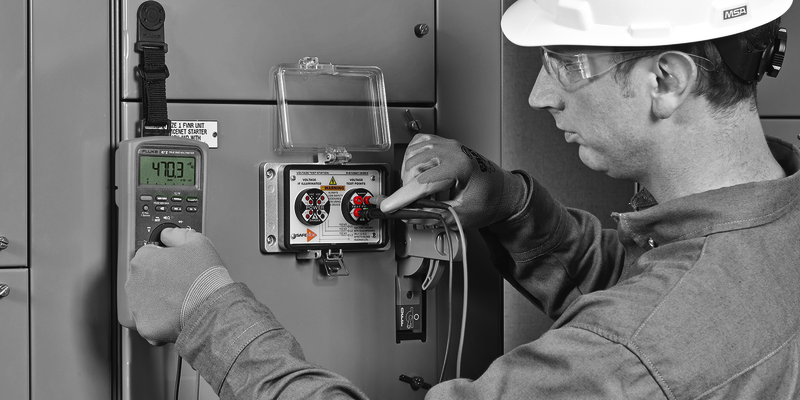 In this case; a failure of the isolator, failure of the PESD device, and the worker not performing the mandatory voltmeter test all have to happen for an accident to occur. Most likely, each of these safety scenarios will evolve, but one thing will never change—buses stopping at rail crossing and workers doing the mandatory voltmeter test, preferably (with PESDs reducing risk) in the presence of the energy verification provided by PESDs. Please share your thoughts below. We'd love to hear what you think! 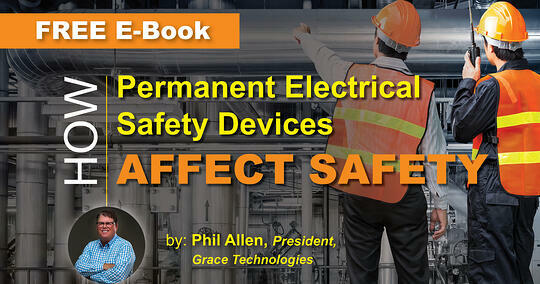 To learn more about PESDs and how they affect electrical safety, download the free E-Book by Phil Allen, President of Grace Engineered Products, Inc.
Standard drives technology developments that include risk-reduction tools and strategies for improved workplace safety and productivity. 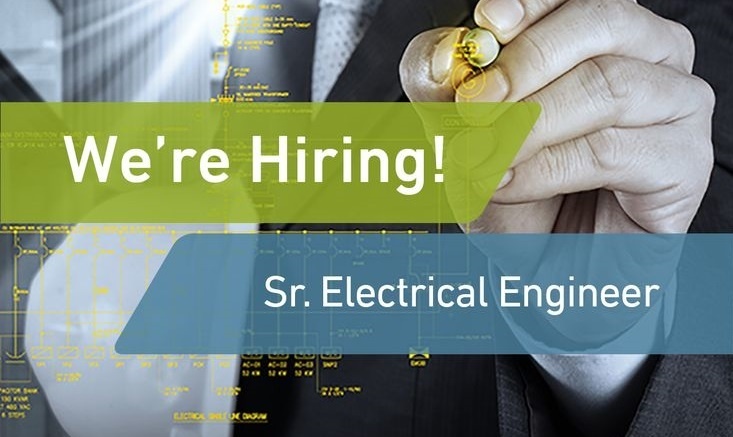 By Phil Allen, President of Grace Engineered Products, Inc.